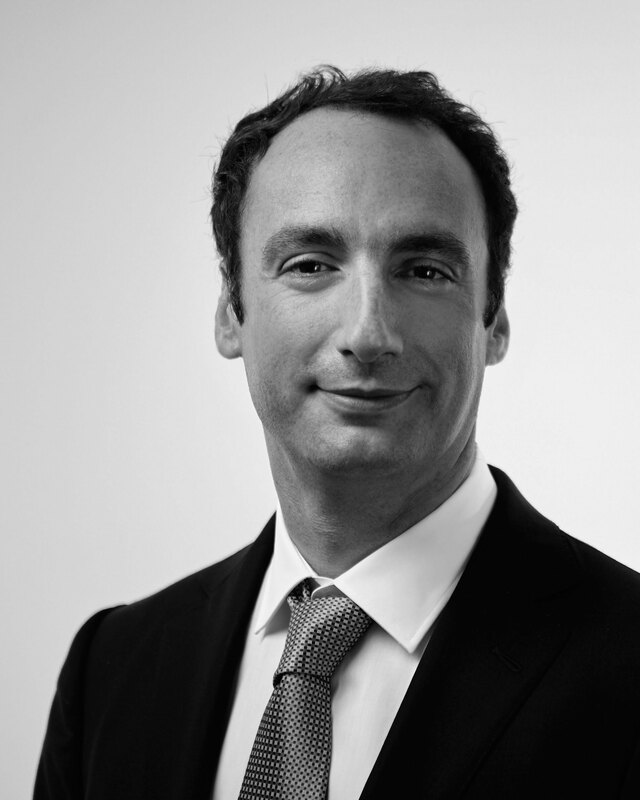 With more than 22 years of experience in M&A and Corporate Finance, Thomas joined Blackwood in December 2001 from Credit Suisse where he focused on Retail, Consumer and Luxury Goods, European Financial Sponsors and Swiss Investment Banking. While at Credit Suisse, Thomas advised on a variety of transactions in the fields of M&A, ECM and DCM, including but not limited to the sale of Bally to TPG, Leica Microsystems to Permira (formerly Schroder Ventures), Leica Geosystems to Investcorp, Belcom Holding (Tele24) to CSFB Private Equity, a European retail store portfolio to CarVal Investors, the merger of Ciba-Geigy and Sandoz, Adia and Ecco (M&A), the IPOs of Ciba Speciality Chemicals, Actelion, Leica Geosystems and SulzerMedica and rights issue for Adecco (ECM), bond issues for ABB, Nestle, Swiss Re and ENR (DCM), as well as privatisation advice to Swisscom and Zurich Airport. At Blackwood Capital Group, Thomas has been responsible for building the franchise, advising clients in a range of industries on complex cross-border transactions including various sale and buyside mandates on behalf of Adecco across the US, Europe and Russia/CIS and Asia, the acquisition of Grafton Recruitment Europe by GI Group, the sale of Exact Systems on behalf of Work Service S.A., the Series-B financing for Oculis, the acquisition of Peoplelink Staffing on behalf of Groupe Crit, the acquisition of Palmers by Quadriga Capital, the acquisition and subsequent sale of Friedola Tech GmbH on behalf of Alpina Partners (formerly WHEB Partners) and Kleiner Perkins, the acquisition of Evciler Kimya by Elemental Holding, the sale of Financière de Champlain to ECOFI Investissements, the sale of Troya Ultra to Lebedyansky, the sale of the Planning & Engineering unit of Ajilon to Byers, the acquisition of Petainer from Rexam plc on behalf of Next Wave Partners and WHEB Partners and advising Andorra Telecom the acquisition of a minority stake in Avatel Wikiker and on its participation in MasMovil’s capital increase for the acquisition of Yoigo and PepePhone. Thomas was also instrumental in the defense mandates on behalf of Meinl Airports and Coffeeheaven plc and well as in a number of mezzanine and senior debt (re)financings for Petainer and Friedola Tech, among others.